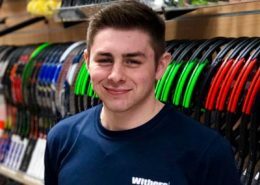 Having worked on Saturdays to begin with Ollie worked his way through to become a full time member of staff. 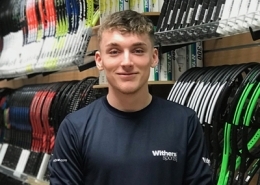 Since starting full-time at Withers in February 2012 Ollie has gained an in-depth knowledge of racket sports (especially stringing) which allows him to advise customers as to which product will suit them best. 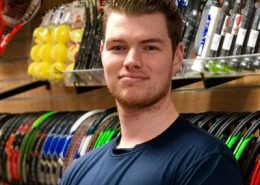 Ollie is a member of the Yonex UK professional stringing team which puts him on the same level as some of the best stringers in the country. 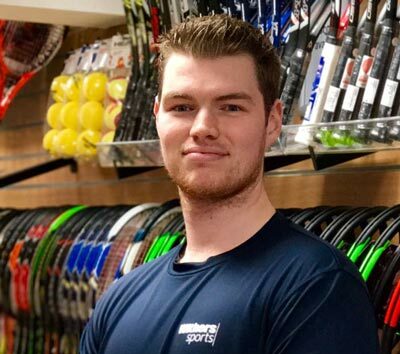 Having played tennis competitively Ollie decided to focus more on his bowls and has represented Leicestershire at both senior and junior level. 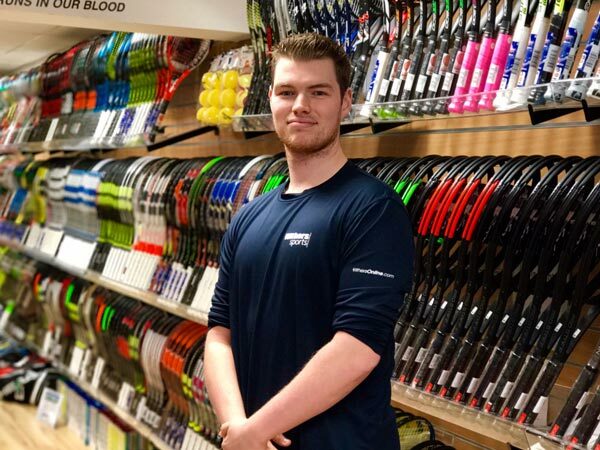 As well as being our main stringer Ollie has a very sharp eye for racket customisation and accepts nothing less than perfection when matching rackets. 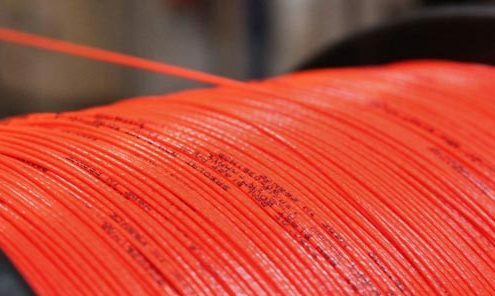 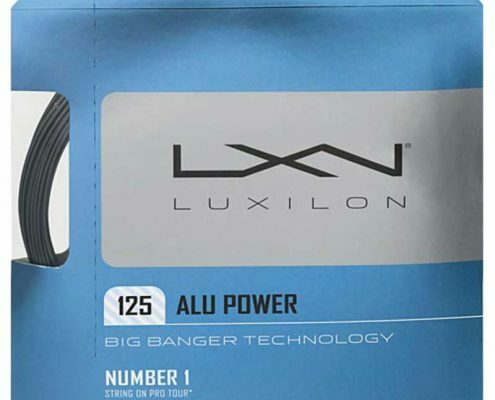 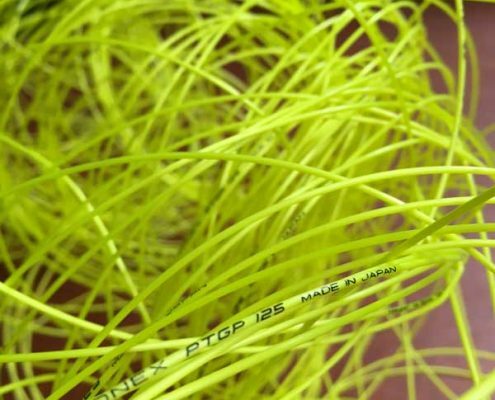 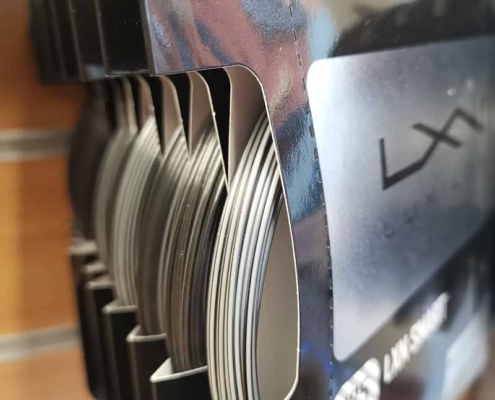 How often should you replace your tennis strings? 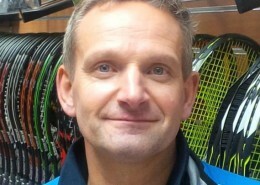 https://www.withersonline.com/wp-content/uploads/yonex-racket-string.jpg 600 600 Ollie @ Withers https://www.withersonline.com/wp-content/uploads/Withers-Sports-Logo.jpg Ollie @ Withers2017-08-15 10:10:382017-08-24 10:37:26How often should you replace your tennis strings?